Every human being seeks to know the truth about himself and to resolve to his own satisfaction the mysteries of life. 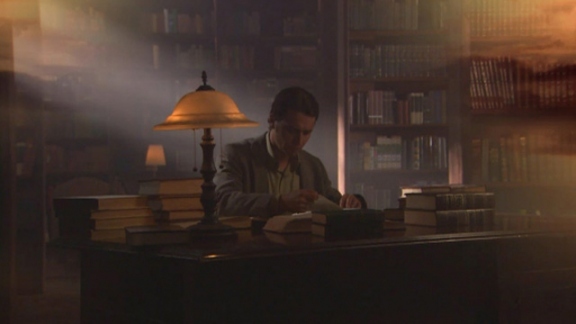 And therefore, for many thousands of years, countless philosophical and religious teachings have sought to enlighten people with answers. But where their practitioners insisted—indeed, demanded—that their answers must be the answers, they blocked the road to greater freedom for millions of people. For as history tells, to force an individual to accept a truth instead of permitting him to find truth is a road not to freedom, but to slavery of thought and belief. 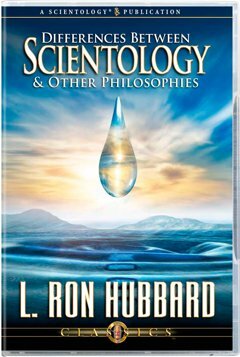 In this classic statement on the individual’s search for truth, L. Ron Hubbard therefore delineates the central principles that make Scientology different—the principles whereby each person engages in his own personal search to discover truth. As individuals continue on this unique quest of exploration and adventure, they acquire new insights and understandings until their fundamental questions about themselves and life are resolved to their full satisfaction. And increasingly, as they travel that road, they attain the lasting freedom that can only come from knowing what is true for them.